A soft drink that goes well with Japanese cuisine. 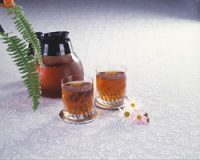 It is decaffeinated, which makes it a widely popular drink in Japan as it is suitable from infants to pregnant women. 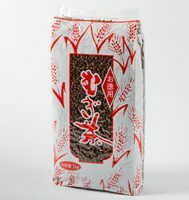 You can make 2.5L barley tea with 100g.